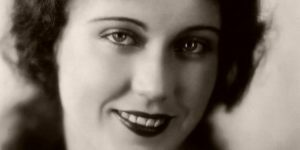 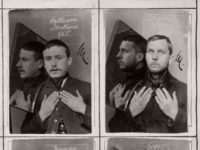 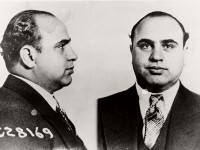 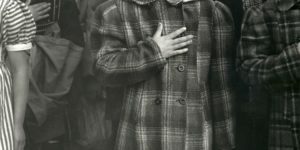 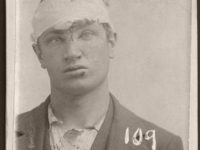 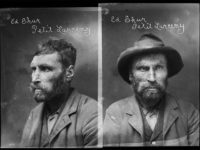 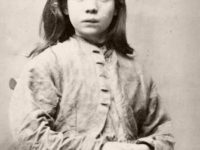 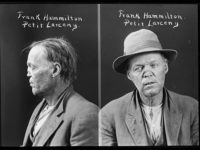 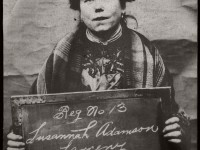 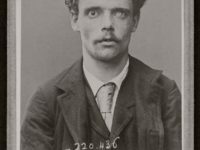 Home › Post Tagged with: "Mug Shots"
Collection of vintage photographs of prisoners brought before the North Shields Police Court between 1902 and 1905 in the collection of Tyne & Wear Archives. 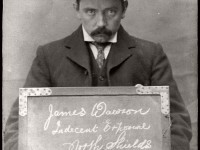 Collection of historic photographs of prisoners brought before the North Shields Police Court between 1902 and 1905 in the collection of Tyne & Wear Archives. 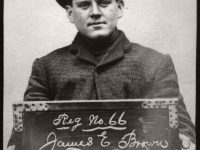 Collection of vintage photographs of prisoners brought before the North Shields Police Court between 1903 and 1905 in the collection of Tyne & Wear Archives.